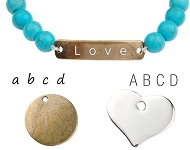 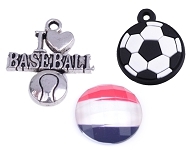 Beads, pendants and accessories with a fun theme! 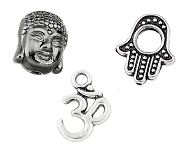 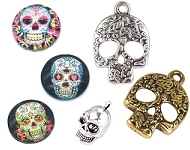 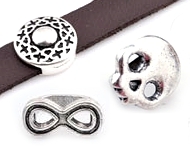 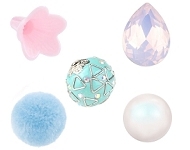 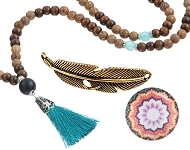 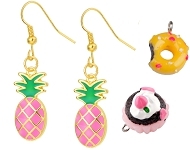 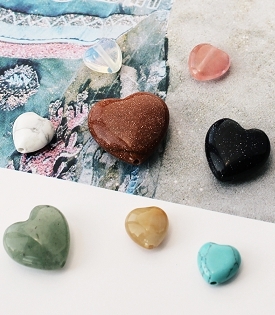 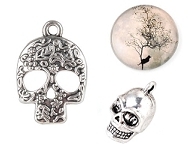 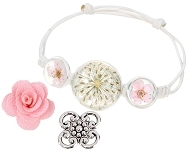 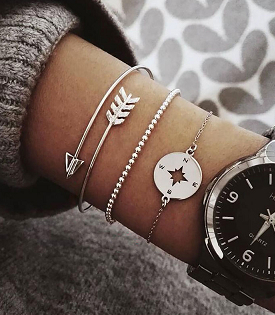 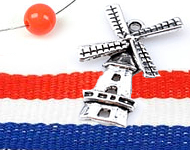 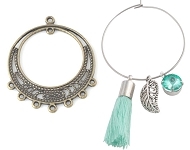 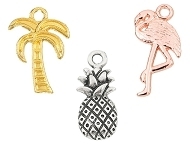 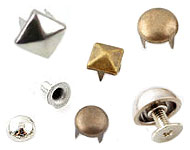 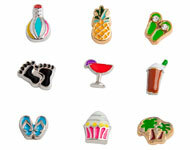 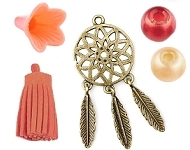 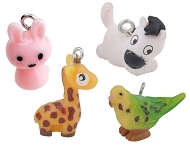 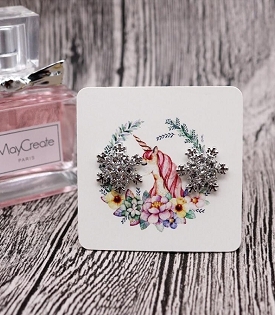 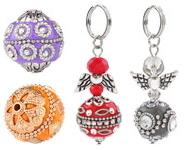 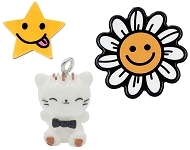 Are you looking for beads, charms or fashion accessories with a specific theme? 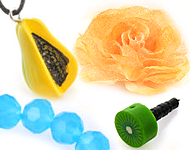 In order to make it easier for you, we have made various theme collections with beads, pendants, jewelry and other items. 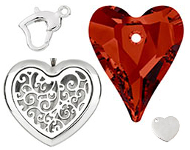 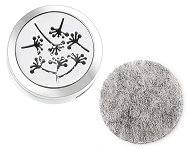 We have, for example, a Christmas collection, a flower collection and a Valentine’s Day collection! 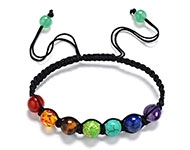 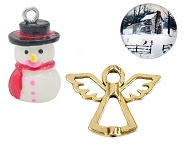 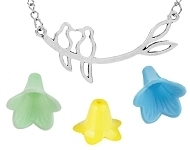 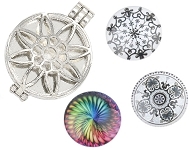 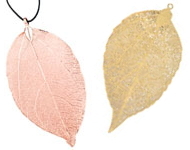 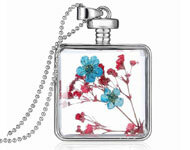 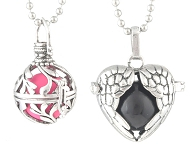 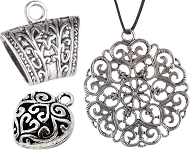 Beads, pendants and accessories with a specific theme can be ordered easily and safely online at Snowfall Beads. 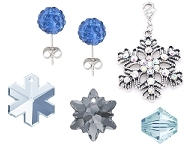 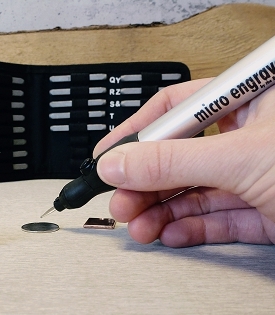 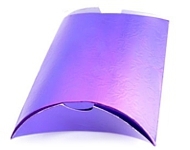 Would you like more inspiration for making jewelry and fashion accessories? 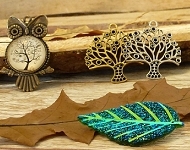 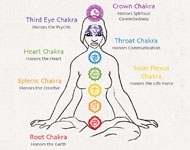 Check out our jewelry projects!